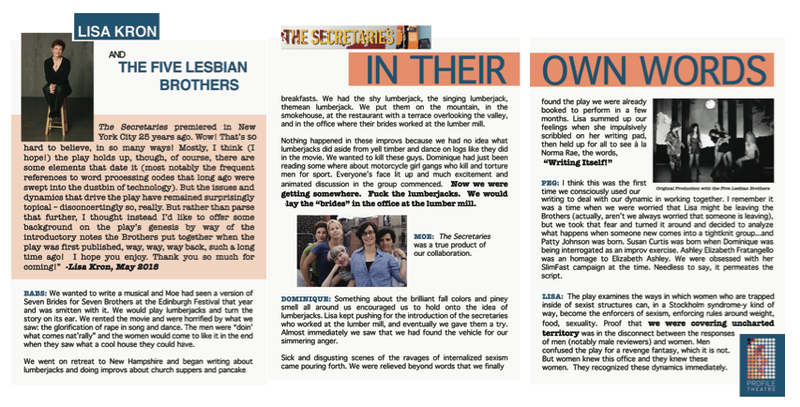 We asked Lisa Kron to contribute some words about The Secretaries, 25 years later! Enjoy reading what she shared and learn about the origins of this groundbreaking project. 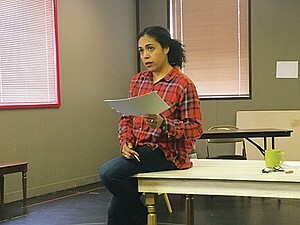 Dana Lynn Barbar from The Portland Observer attended a recent rehearsal and shares this piece with you. 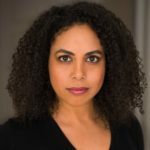 Chantal is honored to return to Profile Theatre and work on this brilliant play. AT PROFILE: The Call (Barfield), Bright Half Life (Barfield), Valley Song (Fugard). LOCAL: PCS, Artists Repertory Theatre, Portland Playhouse, Badass Theatre. SEATTLE: Seattle Repertory Theatre, Intiman, Hansberry Project, upstart crow, and Seattle Shakespeare Company. TEACHES WITH: The August Wilson Red Door Project, Seattle Rep. TRAINING: Shakespeare & Company, Emerson College. Profile is featured in this article written for American Theater Magazine by local arts writer TJ Acena. Learn more about the transitions coming at Artists Rep as well as the dire need for art spaces in Portland. 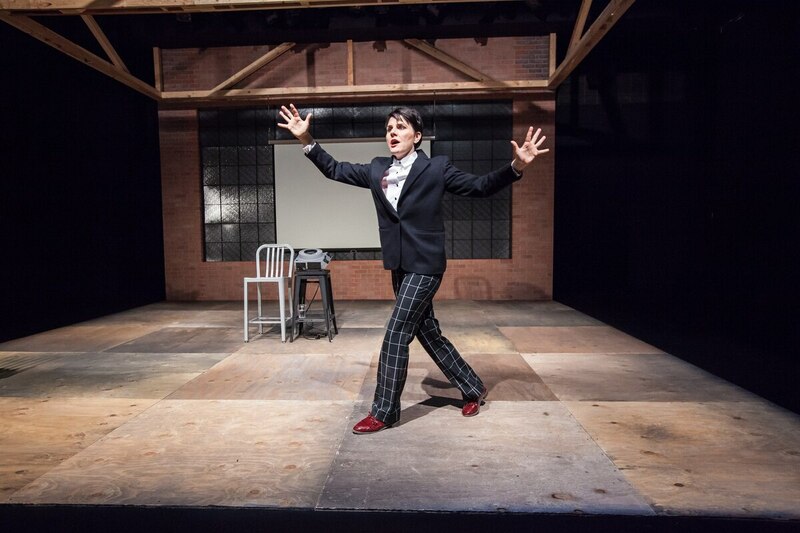 Profile Theatre’s new production juggles those seemingly contradictory parts with grace to create an uproarious and cathartic whole. A comprehensive introduction to and review of 2.5 Minute Ride. Thanks to Amy Wang at The Oregonian for a lovely preview of the 2018-19 season, beginning with 2.5 Minute Ride on January 25th!